Ms. Weiss is also devoted to chamber music, and tours worldwide with her piano trio, the Weiss-Kaplan-Stumpf Trio — with violinist Mark Kaplan and cellist Peter Stumpf. Trio recordings on the Bridge Records Label include works of Brahms, Smetana, Auerbach, Chen Yi, Newman and Schonfeld, with Clancy Newman, cellist. 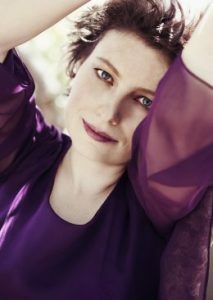 Yael Weiss is a regular favorite at international music festivals including the Marlboro, Ravinia, City of London, Banff, Parry Sound, Caramoor, and the Seattle Chamber Music Festival. 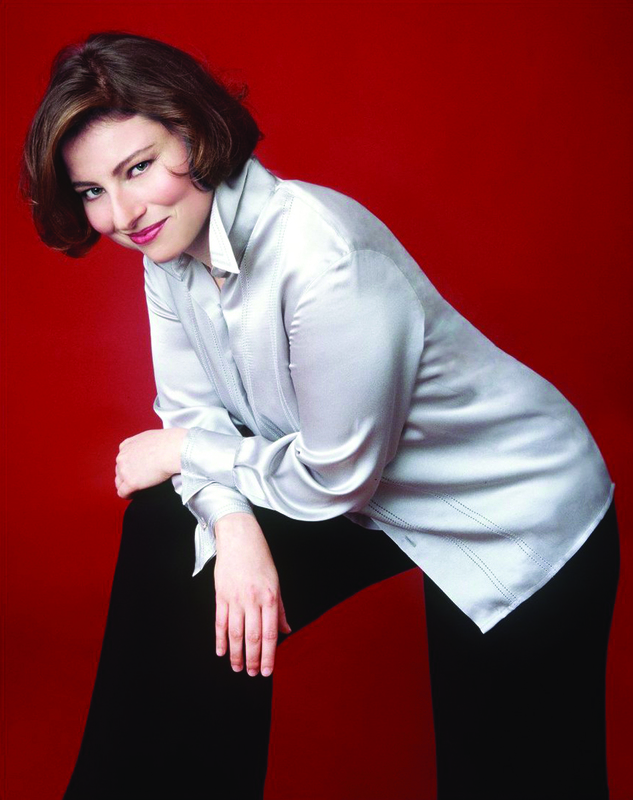 From 1999 to 2003 she served as Artistic Director of the Hersher Foundation Chamber Music Series in Connecticut. 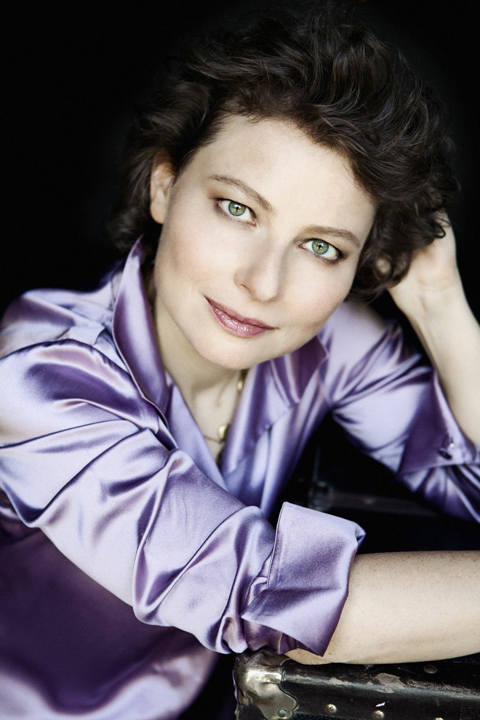 Yael Weiss is known to radio and television audiences worldwide, having been a frequent guest on National Public Radio, the BBC in London, and New York’s WQXR and WNYC. She has appeared numerous times on Israeli television, and presented a recital filmed live for NHK television in Japan. 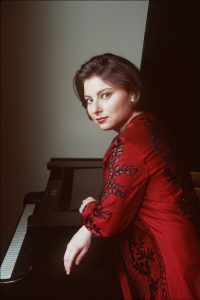 Ms. Weiss has been honored with distinguished prizes from the 2002 Naumburg International Piano Competition and the Kosciusko Foundation Chopin Piano Competition, and has been a recipient of the Presser Award as well as grants from the America-Israel Cultural Foundation. She has presented master-classes for universities throughout the United States and Europe, and has served on the faculty of the Indiana University School of Music. She studied with Richard Goode and Edward Aldwell at the Mannes College of Music and with Leon Fleisher at the Peabody Conservatory. Yael Weiss makes her home in New York City.